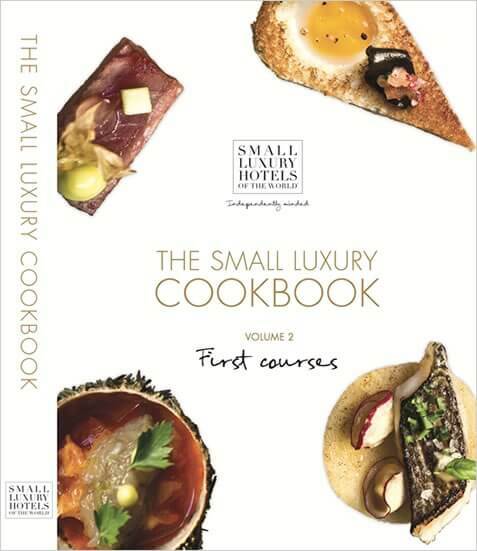 A culinary journey that gives a true taste of the Small Luxury Hotels of the World experience via a selection of over one hundred and fifty recipes, from an international roster of chefs that ranges from household names to those of more local renown. Sold Out. 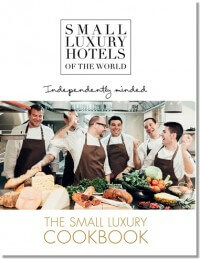 A culinary journey that gives a true taste of the Small Luxury Hotels of the World experience via a selection of over two hundred recipes, from an international roster of chefs that ranges from household names to those of more local renown. SOLD OUT. 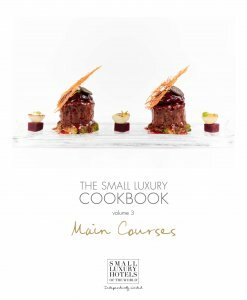 As with its preceding volumes, these pages will take you on a global culinary journey that offers a vibrant and exciting taste of the Small Luxury Hotels of the World experience.